Dana's UFC Fight for the troops vlog is a look behind the scenes at UFC 166. 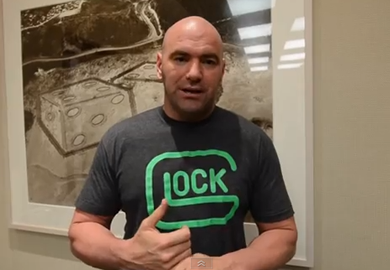 Dana's second vlog for UFC 159 is a look behind the scenes of UFC on Fuel TV 9. Dana's First vlog for UFC 159 is a look behind the scenes of UFC 158.